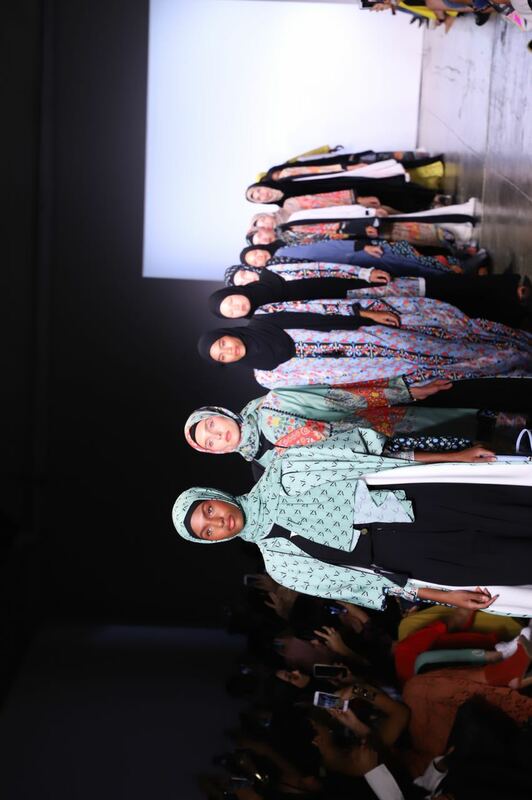 VIVI ZUBEDI once again enlivens the grand stage of New York Fashion Week for the third time as the only modest fashion brand that represents the world. 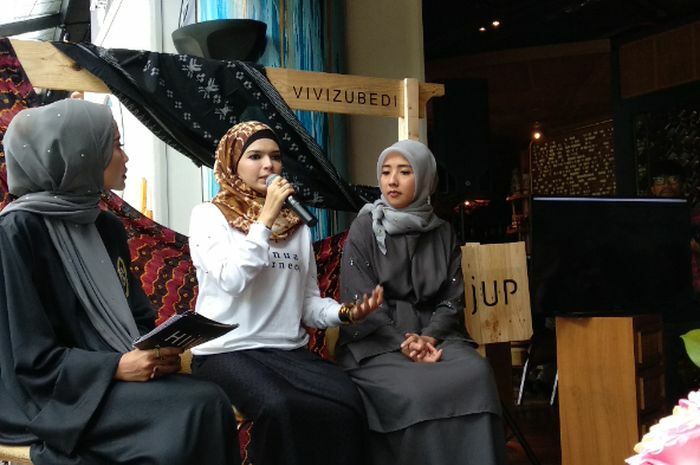 After consistently and successively introducing the richness and beauty of Indonesian culture, now VIVI ZUBEDI spreads its wings targeting the world export market through Indonesian made products that are ready to compete in the global market. On this occasion, VIVI ZUBEDI presents its ready-to-wear work themed Marrakech. 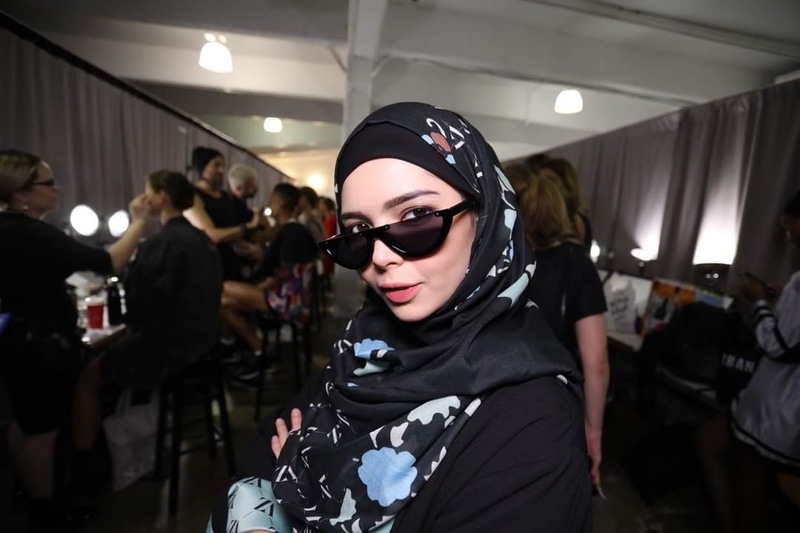 Inspired by the beauty of the city of Marrakech, Vivi poured her idea into a cross-cultural dressing, which combines the elements of the beauty of the city of Marrakech with the uniqueness of wayang silhouettes original from Indonesia into print through floral print and summer colors. Vivi’s seriousness in testing the global market is accompanied by the transformation of the VIVI ZUBEDI brand which has been in the Muslim fashion industry for 7 years through the launch of VIVI ZUBEDI monogram and the development of VIVI ZUBEDI products, namely not only releasing various types of clothing and abaya, but also launching bags, shoes, accessories, and supporting products for praying such as prayer set, prayer mat, and others which of course makes the VIVI ZUBEDI brand ready to be a pioneer as a global brand in the fashion modest category. 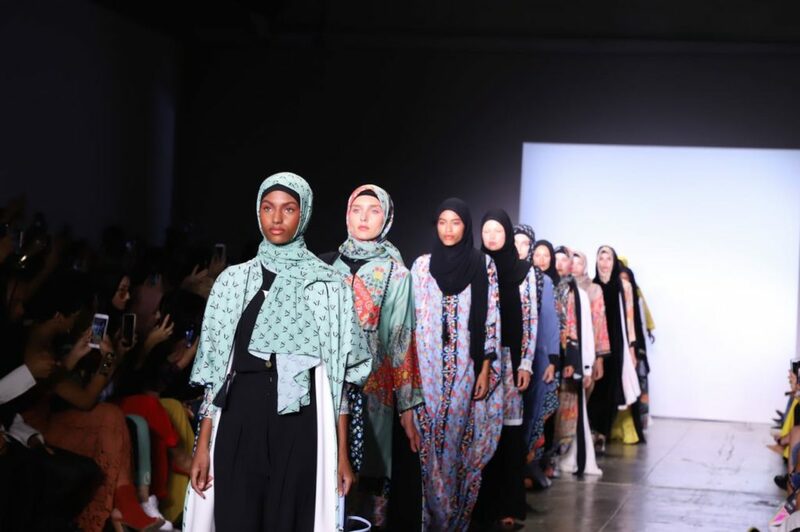 “It is our mission to become a worldwide affordable luxury brand in modest fashion and lifestyle collection in order to fulfill our customer needs with passion and commitment,” said Vivi Zubedi, CEO and designer of VIVI ZUBEDI. Examined from Vivi’s trip so far in introducing Indonesian products to the world, it is seen that Vivi’s commitment to align made-in-Indonesia products with international-scale products is increasingly evident with Vivi’s consistency on the outside stage which is also followed by other world-renowned brands. It is proved by Vivi’s seriousness of developing Indonesian manufacturing products with international standard. “Now is the time for me to focus on improving manufacturing in the fashion sector and export made in Indonesia products. The initial phase to introduce the culture and beauty of Indonesia have been passed by me a number of times through the traditional fabrics that I brought along with Indonesian tourism that I introduced to the world’s eyes, now is the time for me to hand over the baton to other homeland designers to continue this step and I will take another step going forward by entering the world market through ready-to-wear products that are ready to be mass produced. There are also several product developments that hopefully can be distributed to many countries in the world. Of course, the hope is on one side, the beauty of Indonesian cultural diversity is still heard by the world, so that is what I mean by the baton and on the other hand, Indonesian products also have a place in the global market through exports.” said Vivi who is also known as an accountant. “Actually, this is just a matter of recognition. If you want to enter the global market, you must dare to take steps and determine your position. Because I’m sure products made in Indonesia have placed in the world. It is proven by many of the several world brands that we know that they made in Indonesia.” she continued. This is in line with the marketing strategy that Vivi took in launching her collection this time. In this show, Vivi did not just display her work, but all collections are ready to be sold to the market. “We apply a special see-now-buy-now system at launch this time. First, as a form of concrete steps towards mass export activities that we want to achieve and secondly, the introduction of VIVI ZUBEDI’s first monogram product as a form of transformation into the eighth year of VIVI ZUBEDI brand in this modest fashion industry,” she concluded.